It is nice to see all the new dates of Vechtvlieger Tournaments 2016. Thanks to ED and Wim for organizing. So, we can plan to come and enjoy our Hobby together, with good friends. I hope that we, the german kite fighters can come to some of these tournaments. And i hope that my good friend Diego, chilean fighter and his Berlin fighter kite friends, can join us. We plan to organize, a visit together, in May or June. And i know, the italian Fighters are interested, too, to come for a tournament or two. 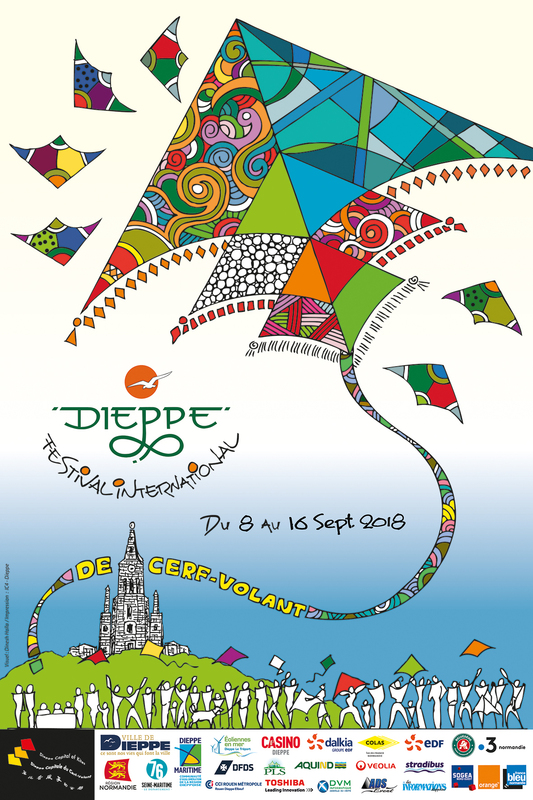 The offical date for the Dieppe Kite Festival in France is from 10. - 18.09.2016. We want see, what Ludo can organize by the official Dieppe organizers. But, so you can plan a little bit to take hollidays ,for a long weekend at the channel coast from Dieppe in France.